Good morning! Tomorrow is August 1st, and I want to do a whole new challenge - I love to do challenges! I keep seeing 100 day challenges, and I really want to set a goal, and do 100 days of yoga! I LOVE doing yoga. There are so many benefits doing yoga, and it's something that I would really like to become better at! I would love to get more upper body strength, and work on my core. 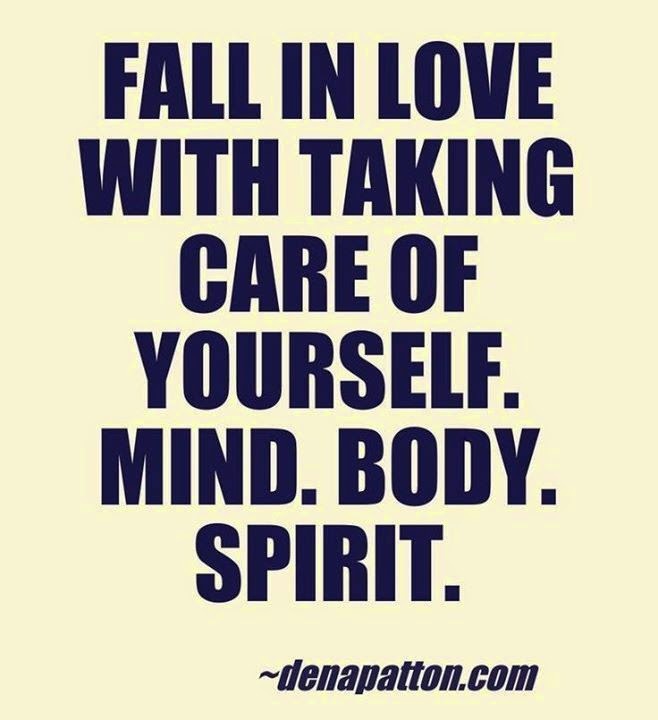 I love doing bikram, pilates, and PiYo! I really want to be able to do a handstand at the end of this challenge, and see how balance and flexible I become. I am not limiting myself to just attending classes, but watching YouTube videos, and doing PiYo at home. I have noticed that going to bikram a few days a week, I am improving my postures, and I am able to do more and more each class. This will also allow me to make time for myself. I wish I could go to a yoga class everyday, but I don't have the time, and it can get kind of expensive. There are so many free yoga videos online too! I just registered with Do You Yoga, and they offer a FREE 30 day yoga challenge, and great articles on yoga. Cannot wait to see my end result on November 9th! Things I have stopped buying - the latest trends. Things I have started buying - workout clothing. The struggle is real. I am obsessed with neon sports bras, yoga pants, and running shoes. BUT I cannot afford to spend money on the top of the line running shorts, or sports bras. If you are like me, loving fitness fashion, but can't afford to splurge, go to Target and TJMaxx! Target carries C9 by Champion sports bras, and they are very affordable (around $16 each), and they offer so many different styles. TJMaxx is another great store to find name brand athletic gear for reasonable prices. I get my yoga pants, and shorts from them, along with workout equipment! I found my kettlebell there for $15, and weights for $10! I get all my running shoes from DSW with coupons that they send me. As much as I love Victoria's Secret PINK yoga pants, it's really not in my budget right now to spend $40 on a pair of pants. That $40 could probably buy me two outfits at Target and TJMaxx. I love my zoodles! BUT, I am getting tired of eating zoodles with a meat sauce. So, I decided to make pesto. Oh, and I have TONS of basil growing in my herb garden, so this was the perfect opportunity to make some pesto. It's super easy to make too! I love getting fresh green beans from our local farmers market! So, I decided to get extra, and make baby food out of them. This is another easy recipe!